Television comes back with a vengeance this month, as the start of the traditional broadcast season syncs up with the never-ending deluge of fresh content from streaming services and cable channels. With that in mind, The A.V. 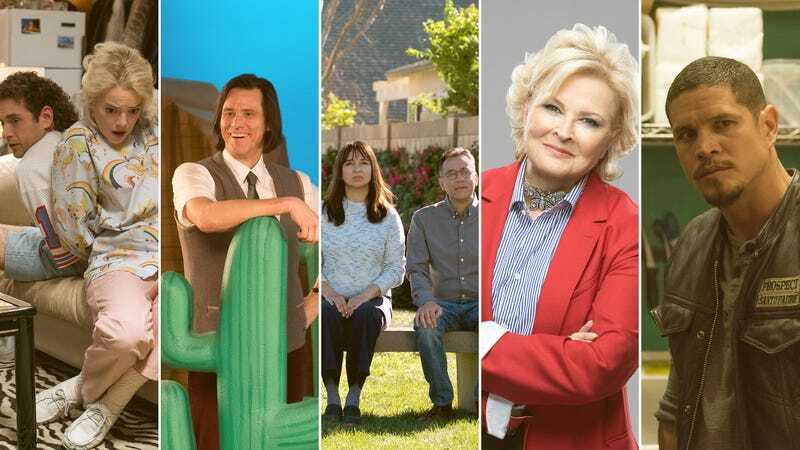 Club is breaking down its usual fall TV preview into monthly installments; we’ll be back in October and November with a rundown of those month’s premieres. And stay tuned next week for the staff’s picks for the fall debuts and returning favorites that we’re most excited for.